Built to the owner's specifications by Clarendon Homes, renowned for their commitment to quality and detail, this single level home blends designer finishes with spacious living areas. Completely level it's suitable for those with mobility issues, and has been designed to accommodate wheelchair access. 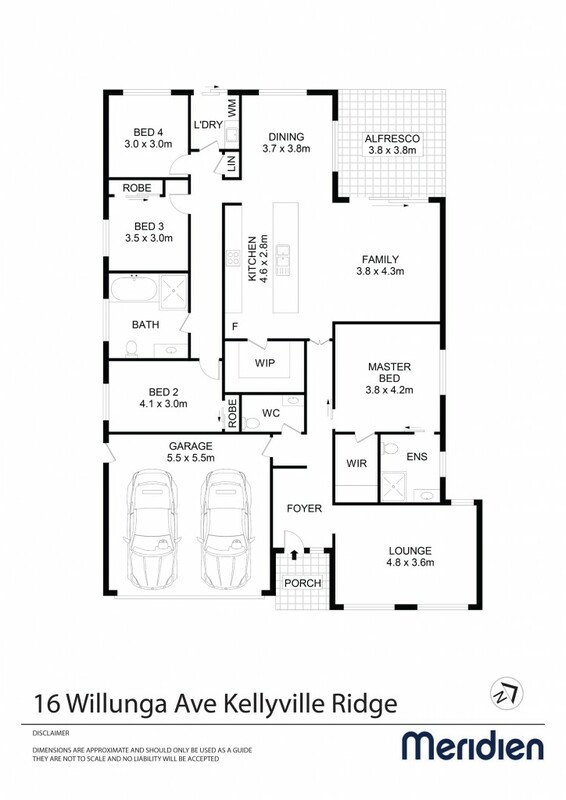 -	Dual living zones with a lounge room off the tiled entry foyer. -	Open plan everyday living and dining adjacent to the contemporary kitchen with large stone topped island bench, and featuring 900mm Westinghouse oven and Bosch dishwasher. Plenty of storage including the huge walk-in pantry. -	Master bedroom with walk-in robe and huge ensuite. -	Separately located bedrooms, two that are carpeted with built-in robes. -	Generous main bathroom plus a large powder room, making 3 toilets in total. -	Alfresco under the main roofline, overlooking the landscaped garden and low maintenance lawn. -	2 x reverse cycle split system air conditioners, outdoor gas bayonets for the BBQ. -	Well considered security including an alarm and sensor lighting around the perimeter of the home. -	Auto double garage with internal access and backyard access. -	Walk to John Palmer Primary School (550m), The Ponds Shopping Centre (650m) and close to Rouse Hill Town Centre. -	Perfect for downsizers seeking space and a low maintenance lifestyle. Finished with stylish neutral decor, this home is located in a quiet, peaceful neighbourhood moments to everyday essentials. Conveniently near the future North West Rail Link (Tallawong Station or Rouse Hill Station).